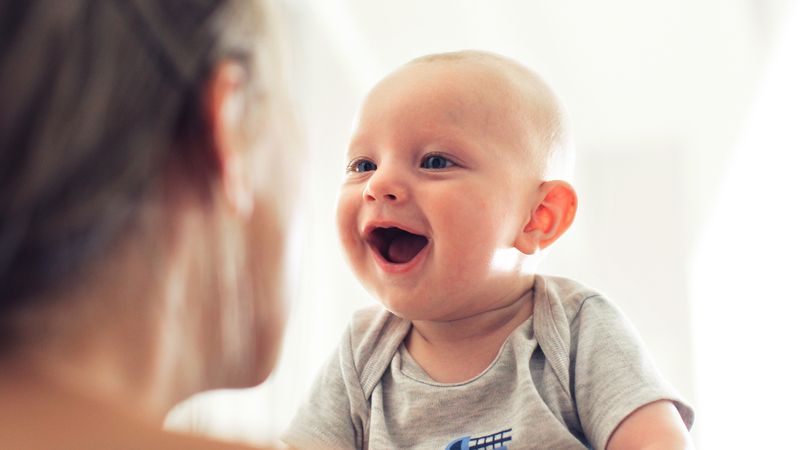 One look at the Social Security Administration’s Top 1,000 Baby Names indicates that many parents opt for trendy, alternative spellings. All of these spelling variations listed below appeared on the most recent SSA list. In each case, we’ve listed the spelling that is currently most popular. The letters C, K, CH and CK are generally interchangeable. A traditional name, such as Christopher, becomes more modern when the hard CH sound is changed to just a C (Cristopher) or a K (Kristopher). Within the top 1,000 names for boys, some C and K names boast as many as seven different spellings! Cameron: Camren, Camron, Camryn, Kameron, Kamron and Kamryn. Popular boy names such as Caleb, Carterand Colby become Kaleb, Karter and Kolby, while girl names Cassandra, Catalina and Chloe become Kassandra, Katalina and Khloe. A, E, I, O, U (and sometimes Y) are fun to play with. Mix them up or swap them out and enjoy a brand-new version of a traditional name. Occasionally, you’ll find examples of first-letter modifications (Ian to Ean and Emmanuel to Immanuel) but, unlike Cs and Ks, most vowel changes occur within the name. On the list of Most Popular Baby Boy Names, there are 28 combined spellings of Aiden, Brayden, Jayden and Kaden! For boy baby names, the vowels most frequently changed are those near the end of a name: Brandon becomes Branden and Weston becomes Westin. For baby girl names, the long E sound might be represented by E, EE, IE, Y, EY or EIGH. The name Bailey, for example, is pronounced just the same when it’s spelled Bailee, Baylee or Bayleigh, all of which are in the Top 1,000 Names for Baby Girls. For both masculine and feminine names, adding or removing uncommon consonants results in fresh new names. One of the most common ways to modify the spelling of a girl baby name is to add or remove one or more of the consonants within the name. In many cases, adding an H seals the deal. When it comes to baby name spellings, there really are no hard and fast rules, but keep one thing in mind. Your modifications may make your baby’s name personal and unique, but he or she may end up spending a lot of time correcting people who misspell it.